In the run up to the Summer courses at Allanbank Arts there was a weekend of taster sessions allowing people to have a go at a wide variety of workshops to see what was for them. I ran a jewellery making taster session where participants learned the key skill of turning a loop in wire and a few of the many ways this technique can be used. 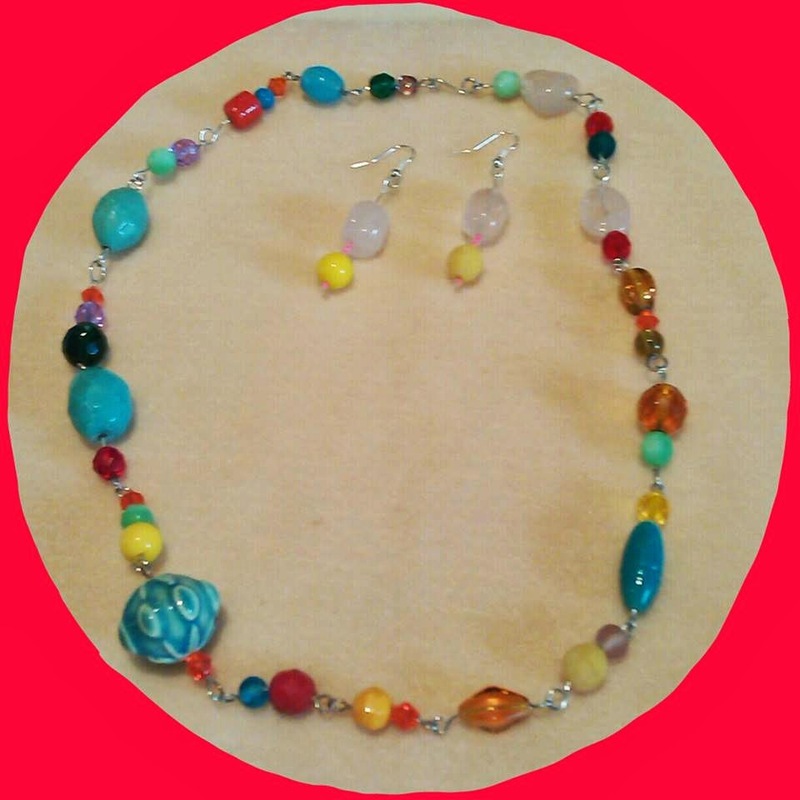 Each participant made a pair of earrings and a necklace or bracelet, including their very own handmade clasp. It's very handy being able to turn a loop in a piece of wire, yes?! A much cited reason for attending my workshops is people wanting to be able to fix their own jewellery and I love this approach! See more student work over on facebook and find out about learning on my workshop page.